:: It was very important to me to have the reader be in my hero’s POV when she is in crisis or witnessing her mental illness. Update 3/26/2018: Fallout Girl is available for Pre-Order now. Here it is on Amazon: bit.ly/falloutgirl. 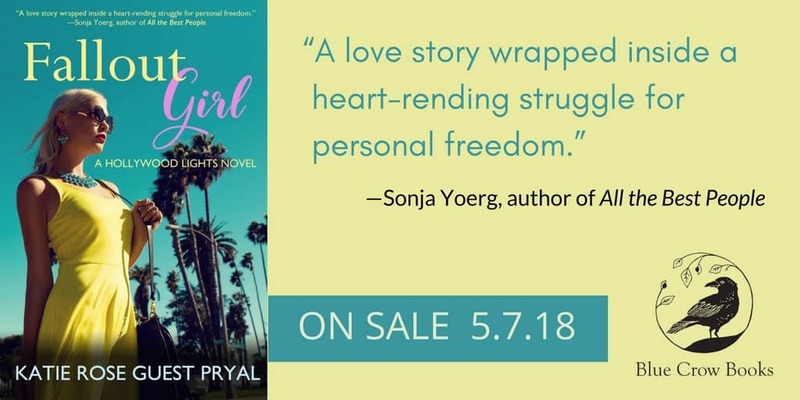 I have a new novel coming out in May, FALLOUT GIRL, and like my last novella (or short novel, whatever), HOW TO STAY, it deals with mental illness head-on. Thank you to Traveling with T for hosting the cover reveal for this book back in January. (Please visit her blog—novelists could not do our jobs without book reviewers and book bloggers.) When she hosted my reveal, among other things, she shared a short essay I wrote about fiction and mental illness. 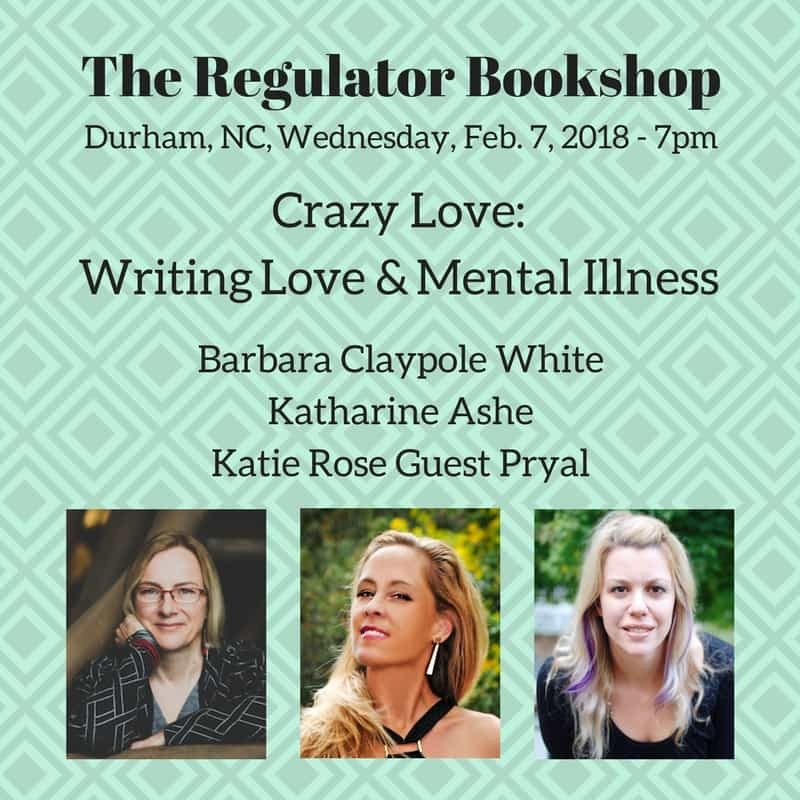 This coming week I’ll be signing books at the Regulator Bookshop in Durham, NC, with Katharine Ashe and Barbara Claypole White, at a panel on Writing Love and Mental Illness. In light of this upcoming event, I wanted to repost the short essay here. Event details are at the end of this post if you want to come join us. FALLOUT GIRL is the fifth book in my Hollywood Lights series, but it was by far the hardest to write. It was the hardest to write because it dealt with mental illness, a subject close to my heart, and I really wanted to get it right—without getting preachy. In many ways, the Hollywood Lights books stand alone (but like all series, they’re more fun if you read them in order). FALLOUT GIRL tells the story of Miranda George, who moves to Los Angeles after the funeral of her mother. Her mother died under mysterious circumstances, and Miranda’s not talking about it. But the secrets slowly unfold. And one of the main points of the book is that Miranda has a mental illness—this fact is not too big of a giveaway. Those who know me as a journalist know that I write a lot about mental illness and disabilities more generally. (I recently published an essay collection on the subject called LIFE OF THE MIND INTERRUPTED.) And I think that one of the hardest things in the world to do is to write about people with mental illness in a way that is both authentic and empowering at the same time. One failing that I see often in fiction about people with mental illnesses has to do with point of view (POV). My book, like many books, is told in third person POV with more than one narrator. The main POV character, of course, is Miranda. When I was writing this book, it was very important to me to have the reader be in Miranda’s POV when she is in crisis or witnessing her mental illness. In other books I’ve read, when the main POV character who has a mental illness hits a crisis point, the POV suddenly shifts to those around the character. The shift signals that the disabled character is unable to express herself any more, and the only credible witnesses to the disabled character’s experiences are those who are not disabled. That signal might not have been the intention of the author, but that’s the signal nonetheless. 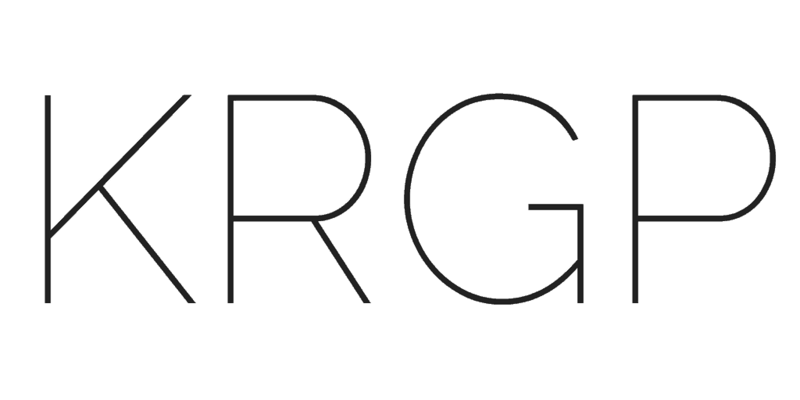 Furthermore, that signal reflects what happens in the real world. People with mental illnesses—people like me—aren’t seen as credible witnesses to their own lives and experiences. I didn’t want my fiction to reinforce stereotypes like that. Therefore, I wanted Miranda to have her say. I wanted her to be her own witness.